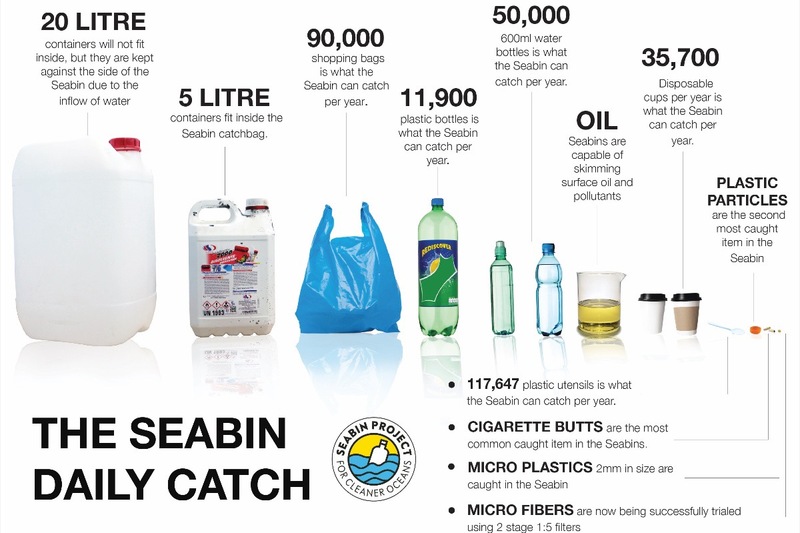 The Club is commitment to keeping our waterways clean and in doing so is supporting Archie Mandin and the Seabin initiative as well as engaging our Members and the broader sailing community to be responsible on water. Seabin will be in action on A arm from the Sail Expo weekend 27-28 April, come down and see it in action. Who is Archie? My name is Archie Mandin and I am a Seabin Ambassador, I started this campaign because I want to take a stand against ocean plastics! 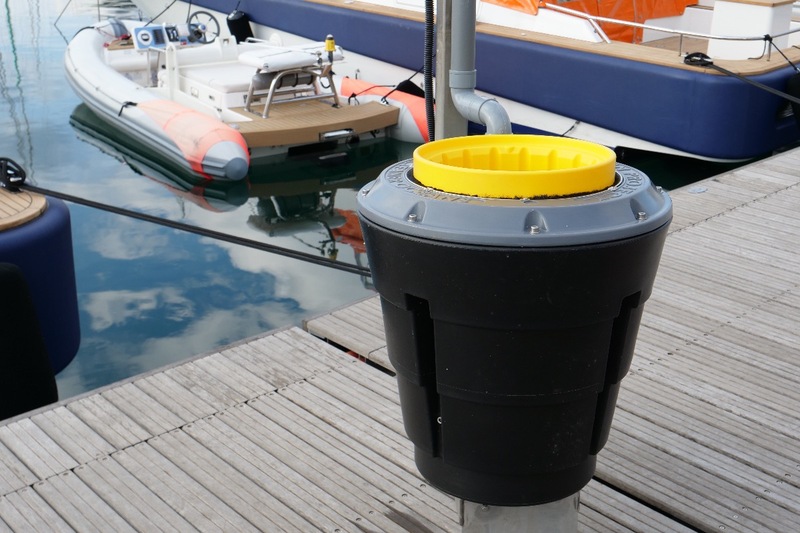 The first one is now paid for and Going to homeport marina , Each Bin gets a school attached, they will monitor and collect data, it will be exciting to see the results. 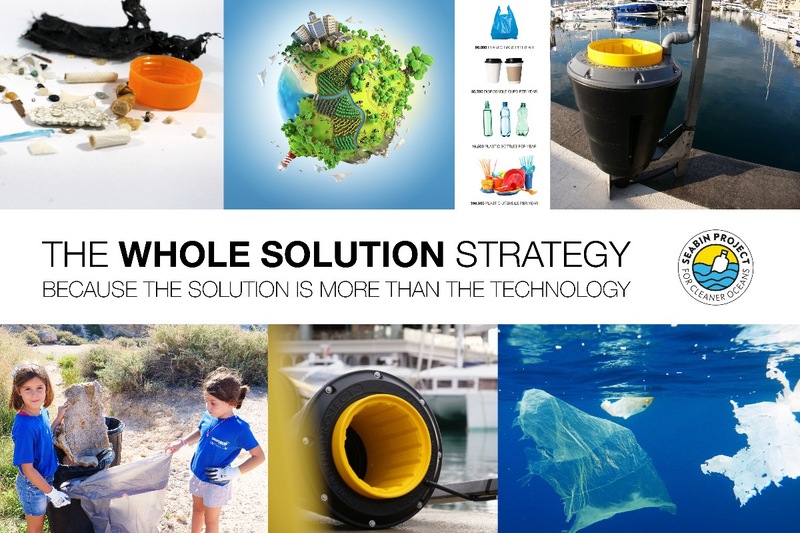 I need your help to raise money along the way, the Seabins a revolutionary ocean cleaning technology which is essentially a floating rubbish bin that operates 24/7 catching all floating debris in the water. Visit my GoFundMe website Here.